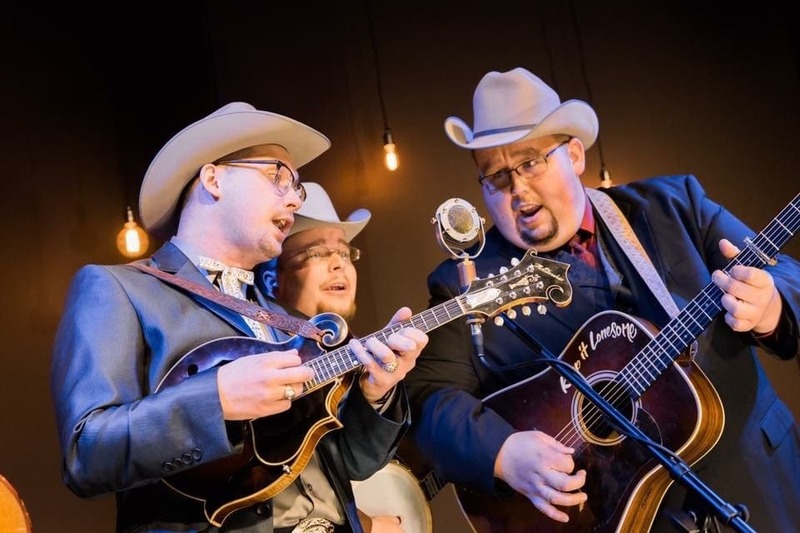 Last week the BIB drew attention to the Po' Ramblin' Boys from east Tennessee - as it has done several times since 17 April 2017, when we announced that a tour for the Boys was being arranged for May 2018. We now learn with regret that owing to domestic reasons the band will be unable to come to Ireland this year; but they are planning to come in 2019. The Po' Ramblin' Boys are the subject of a two-page illustrated feature by Kara Martinez Bachman in the current issue (vol. 2, no. 2) of The Bluegrass Standard online magazine. In the same issue, Susan Marquez contributes a three-page feature on Co. Armagh's Cup O' Joe, mentioning their recent EP release Bluebirds. The Bluegrass Standard (also on Facebook), launched by Keith Barnacastle in June last year, appears monthly in issues of about 80 pages, profusely illustrated in full colour. Aimed at the expanding bluegrass audience and featuring many bands in each issue, it's a valuable counterpart to Bluegrass Unlimited, the premier bluegrass print magazine. Vol. 1, no. 5 has a four-page feature on the Special Consensus, a band with a special place in the affections of fans over here.